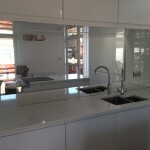 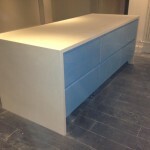 At Bespoke Solid Surfaces we can create virtually anything you want or need. 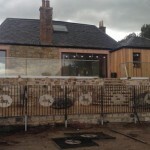 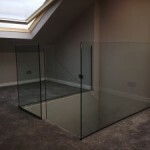 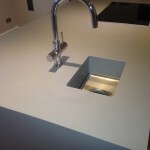 We design and manufacture a wide range of products so can supply virtually an endless range of colours and designs. 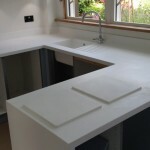 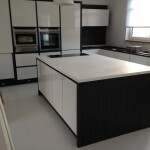 Worktops; custom built exactly to the width or length of your kitchen and any number, size or shape of recesses for sinks, ice buckets or waste materials. 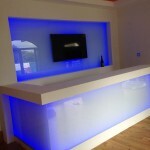 Reception points with lighting – plain, coloured or user controlled. 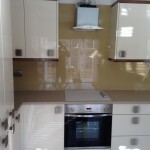 Use our contact form to send us details of your requirements and we will get right back to you. 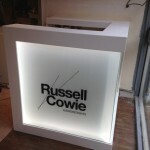 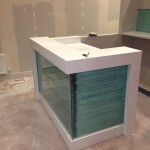 Reception desk made of Corian and glass to customer’s own specifications.